Many people may consider getting a massage a luxury and something they shouldn’t spend the extra money on. But a massage is much more than just something that feels great while you’re experiencing it. Massage therapy not only can help you feel relaxed while you’re experiencing it, but can provide several important health benefits. The following are 10 of the best benefits of receiving a massage. 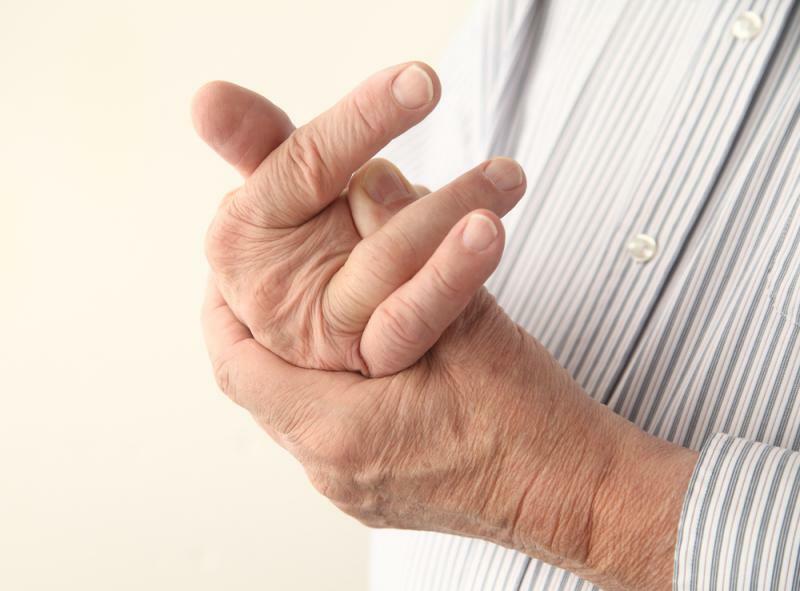 Arthritis can make even simple everyday activities painful and difficult to do. A good massage can help relieve the aches and pains of different types of arthritis. There has been research that shows massage can help lower the production of the hormone cortisol while boosting serotonin in the body. This improves mood and brings about a general good feeling. Massage may even lower the production of a neurotransmitter call substance P, which is associated with pain in the body.